Few runners know for a fact whether their legs are truly equal in strength. If they're not, there's will be a greater chance of an overuse injury, and/or less efficient running/performance. Coach Pimm recently addressed this issue in a recent posting in the Q&A section. And due to the response to this posting, we have now added this as a diagnostic service. You can read a description of how the assessment is conducted in the Q&A section, here. 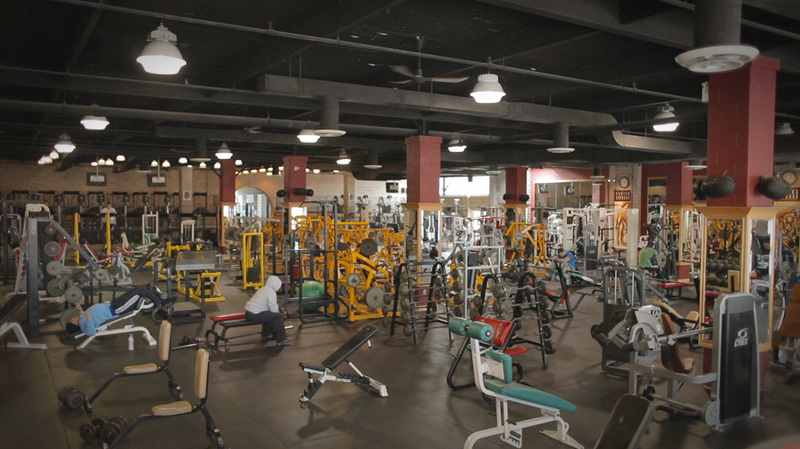 Assessments can be conducted by Coach Pimm at the extensively equipped fitness facility of Venice Fitness located on Warden Avenue south of Eglinton Ave.